New PS4, PS3 and PS Vita games are available on the US PlayStation Store this week, including NBA Live 14 (PS4), Need for Speed Rivals (PS3), Contrast (PS3) and more. You can also find new DLC for all three consoles, and now PlayStation Plus content. 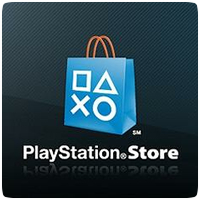 Binary Domain (PS3) and Oddworld: Stranger’s Wrath (PS Vita) have been added to the Instant Game Collection.